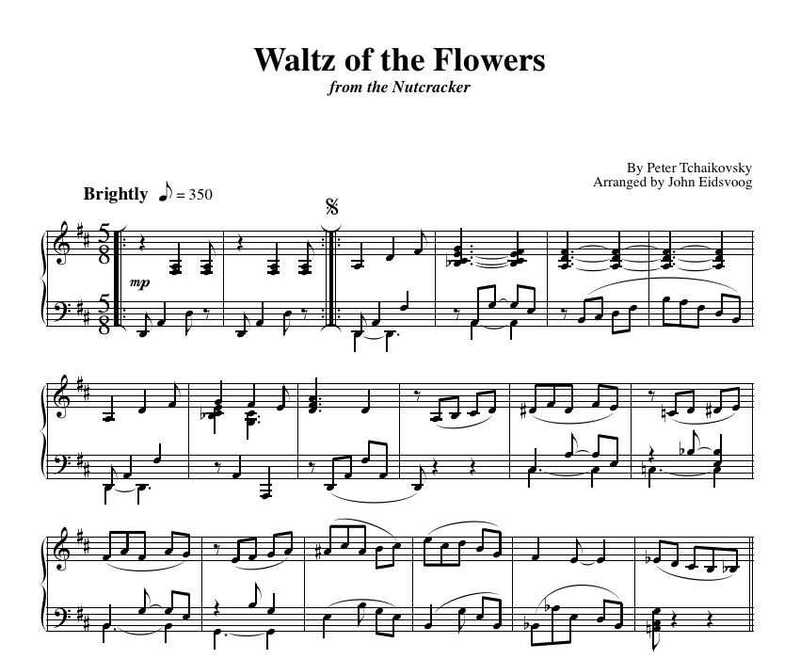 The Flintstones is a solo piano arrangement by John Eidsvoog. It’s from the upcoming CD Tea For Two and a Half, a collection of unique jazz arrangements in 5/8 time. Included in this arrangement is the jazz solo John plays in this video. Note that the sheet music contains a different ad lib solo than that heard in this video.